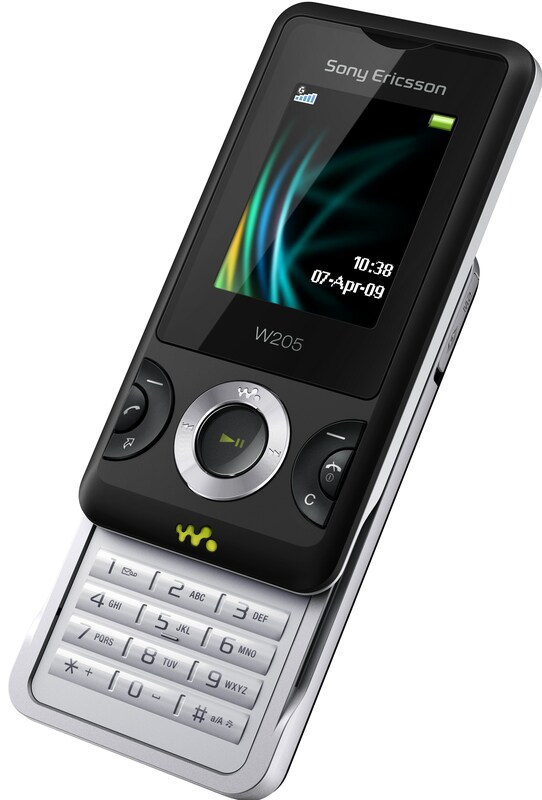 Within the spring 2009 line of AU by KDDI, In addition to the Sony Ericsson S001, arrives to us the Sony Ericsson Premier3, an Asian terminal within the Walkman range. The Sony Ericsson Premier3 It has an absolutely incredible 3 inch screen with resolution of 854 x 480 pixels (WVGA) and a small external LCD screen of 1.7 inches. 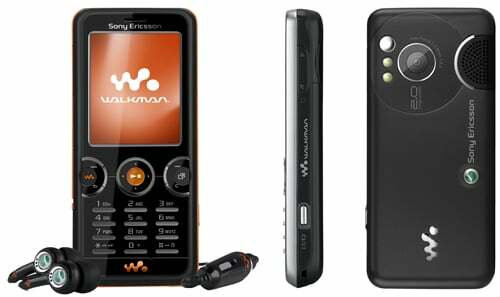 Likewise, the Sony Ericsson Premier3 has a 3.2MP camera with autofocus and LED flash, support for CDMA and GSM (for what might work in the world), video on demand LISMO, microSD card support (comes with a 2GB card) and dedicated to the Walkman functions keys. I still do not understand why the Sony Ericsson Premier3 will be released with internal memory 50MB, only expandable memory support microSD is limited at 2GB, no capacity to support microSDHC card. 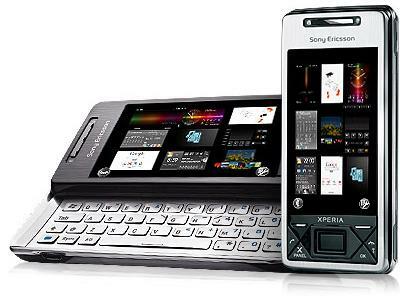 The autonomy of the Sony Ericsson Premier3 also seems negligible with respect to Sony Ericsson phones in the rest of the world, with something more than 3 hours in conversation and about 200 hours standby. That Yes, if in memory and battery is guilty of being limited, the Sony Ericsson Premier3 It seems that it has a system of excellent audio with Clear Stereo and Clear Bass technology with a powerful external speaker.